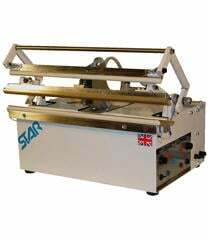 Our range of vacuum sealing machines consist of the Star 106, a probe type machine capable of evacuating bags to about 850mBar and the Star VM, a chamber type sealer capable of obtaining practically full vacuum. The probe type sealers are not as limiting with regards to the size of product that can be packed as the product does not have to be placed inside a vacuum chamber. 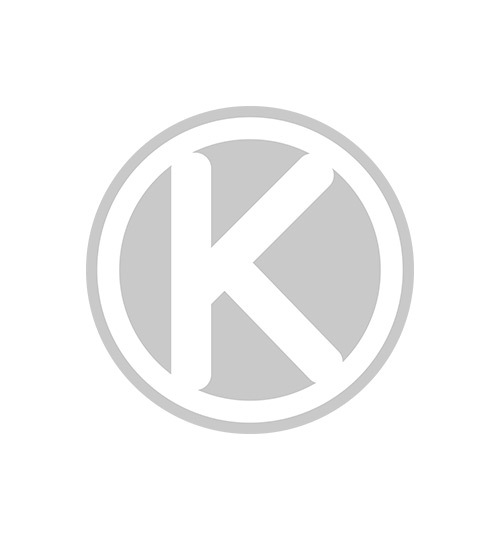 Both types of machine have a gas flush facility available to provide the product being packed with an inert atmosphere. For validation purposes when packing medical, pharmaceutical or high value electronic items the pneumatic version of the Star 106 can be fitted with our Medical or ARTICS PLC cycle controllers. The major use of either type of vacuum sealer is for the electronics market, though machines have been built for chemicals and agricultural requirements.